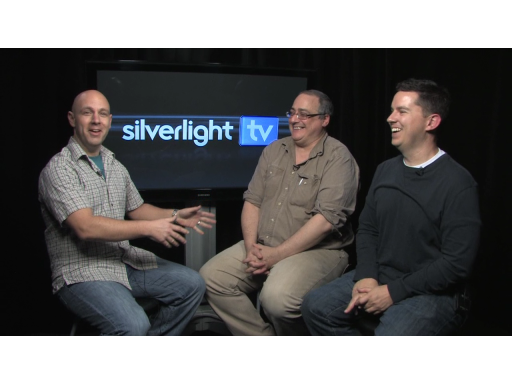 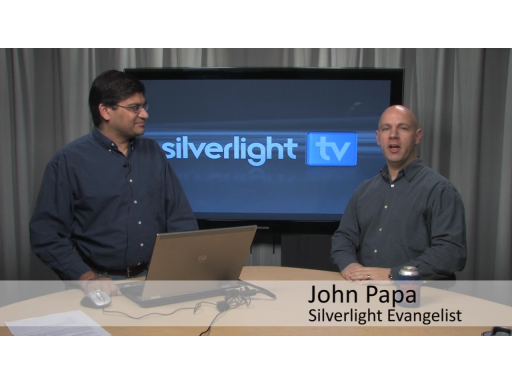 Mike Harsh comes back to Silverlight TV to show John how easy it is to develop a real world application for Windows Phone 7 Series (WP7) using Silverlight. 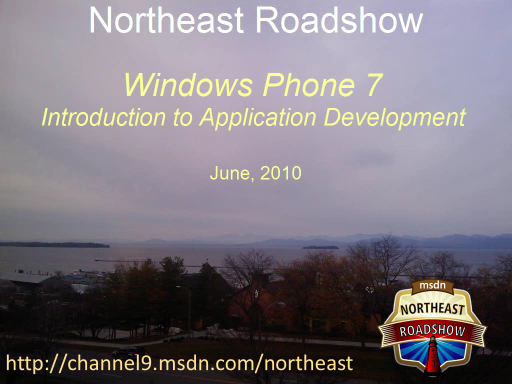 Within a matter of minutes, Mike has developed and started running a functional WP7 twitter application that makes cross domain calls. 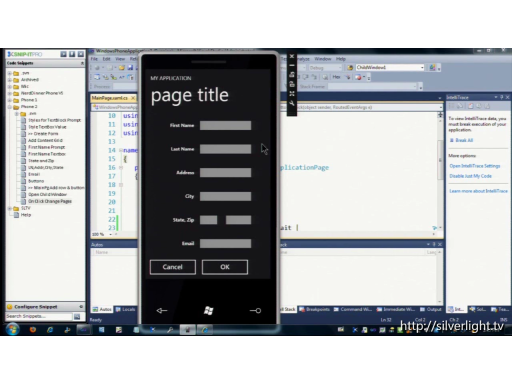 He demonstrates how to design the interface using the designer and tools in Visual Studio 2010 Express for Windows Phone, and writes the event handlers to hook into a Twitter API. 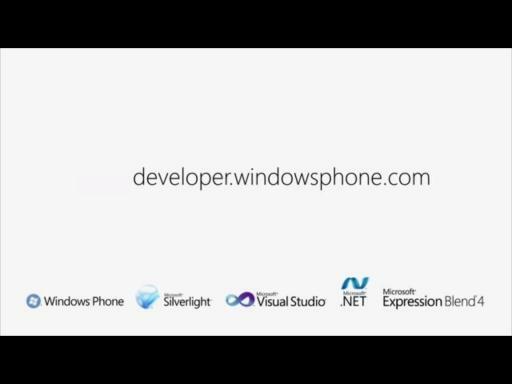 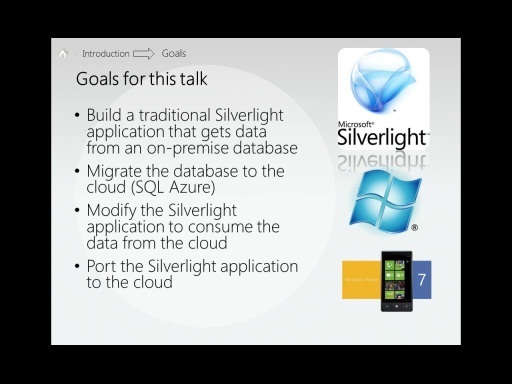 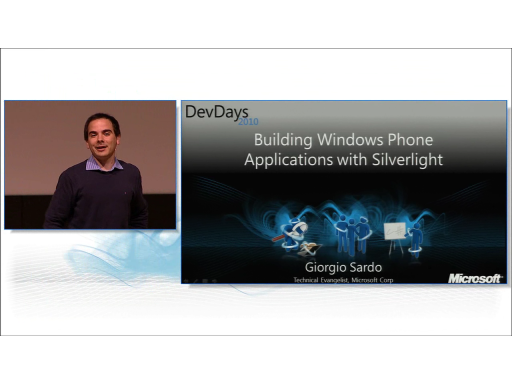 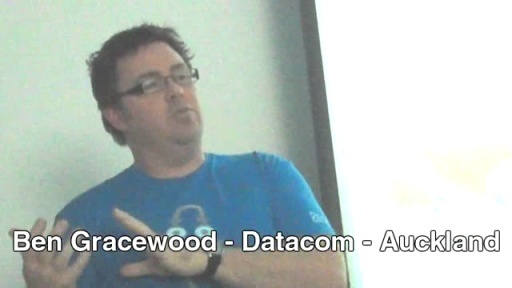 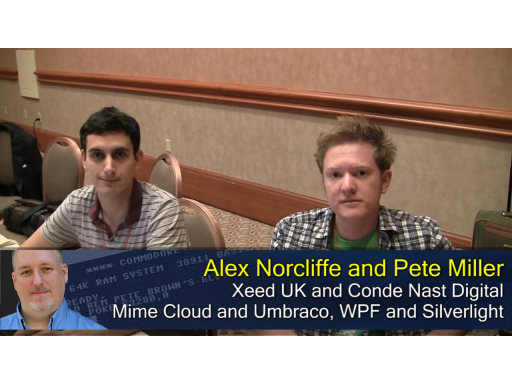 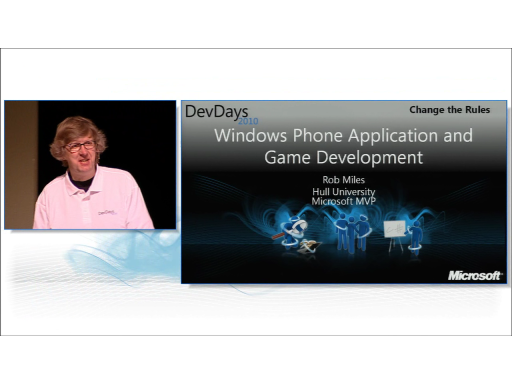 The key point of this demo is how easy it is to develop for WP7 with Silverlight. 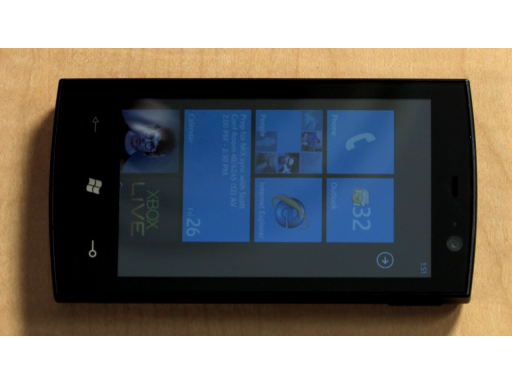 More multi touch to the people!